Your back is important so don't take it for granted. Most of us spend too many hours hunched over a keyboard. I have to do a massage once a month because of my posture at a desk and my injuries from my time in the military. So today, I'm going to give you the ultimate budget writer tip on buying an office chair. Desk chairs are way overpriced. If you want a good ergonomic office chair, you are going to pay somewhere between $400 to $1000. That's if you want a good model with quality support. So don't buy them. Buy gaming chairs! 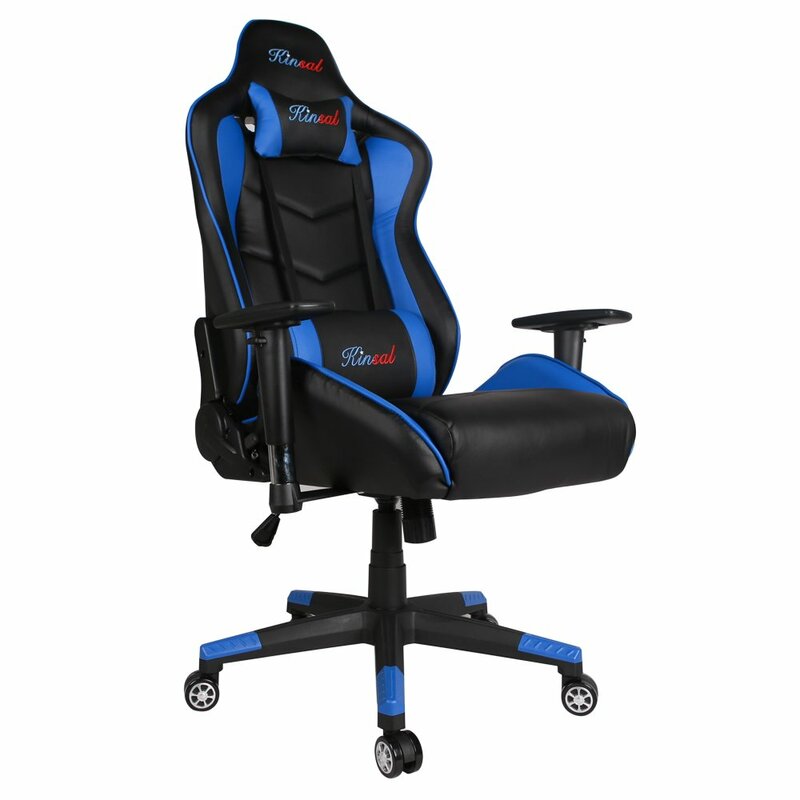 Gaming chairs used by folks who stream video games to Twitch.tv and Youtube are ergonomic, and they look vibrant and colorful. Gamers tend to spend hours sitting at desks playing games, so they know they need comfort and design to keep from getting back pain. Gaming chairs cost between $79 to $400, with $400 being top of the line and unnecessary because even the cheaper models are pleasant. I recommend this chair here. It's great and cheap enough that you can still afford to pay your artists for new book covers.